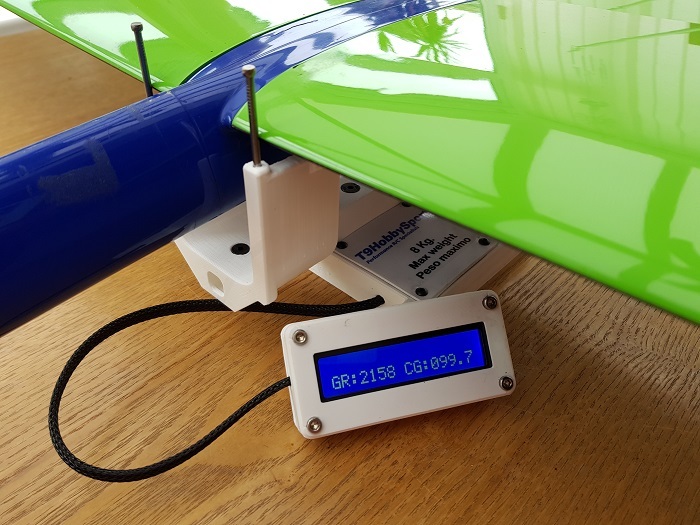 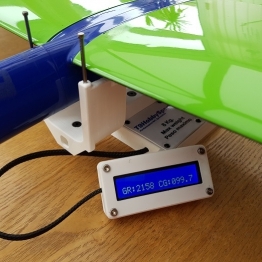 The Electronic Centre Of Gravity Gauge designed for F3X models, made from a 3D printed frame housing sensors that accurately measures weight and CG position from the leading edge. 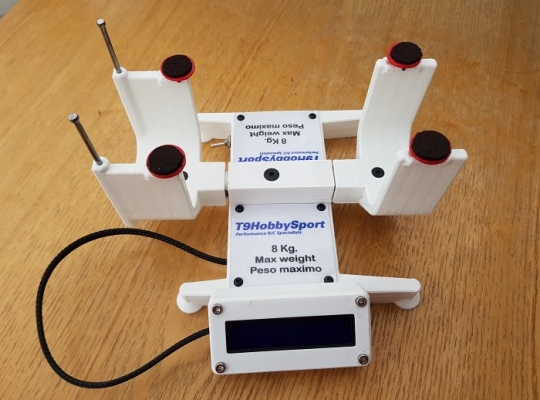 Battery operated with LCD screen displaying weight in grams and the CG position in mm and available in 2 versions, 4KG and 8KG. A Perfect tool for replicating CG and weight to owners of 2 or more of the same model used for competition, also a good tool for checking ballast weight positions to change or maintain CG position.